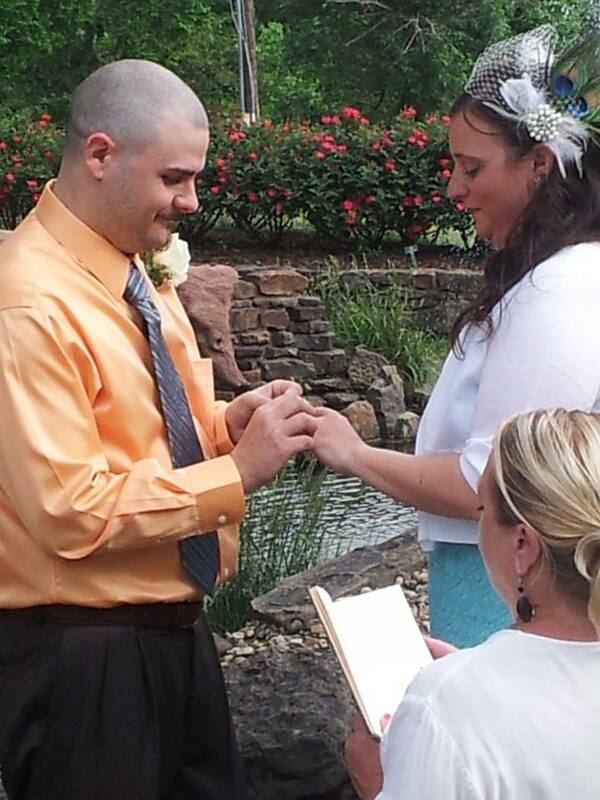 Ceremony performed and planned according to your specific directions. 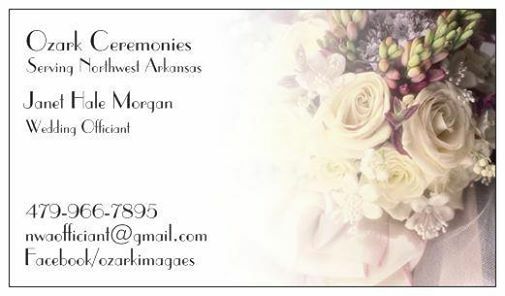 I am available for planning of the ceremony, wedding rehearsal and referral of other vendors for your perfect day! All couples welcomed at the altar. 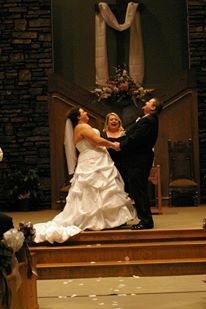 I love to perform a ceremony that you will remember forever! 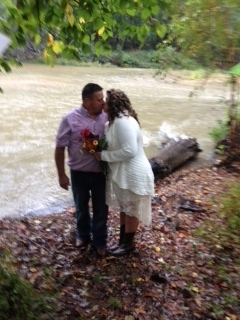 Elopements Welcomed!